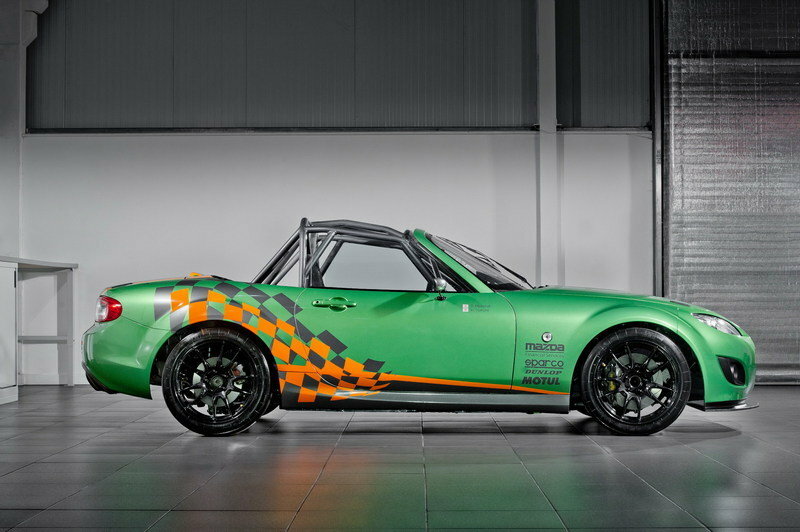 Mazda is going to compete in the Britcar MSA British Endurance Championship 2011 with a lightweight MX-5 GT. The model has been created in cooperation with Tunbridge Wells-based Jota Sport and weights only 1873 lbs. "The MX-5 production race car’s modest power output, bullet proof reliability and nimble handling demonstrated last year how the MX-5 can be competitive against some of the purpose-built Lotus, VW and BMW race cars. With a higher power output combined with the durability, reliability and handling attributes that the MX-5 is renowned for; the MX-5 GT race car will be strong contender against the more powerful race cars in its class," said Graeme Fudge, PR Director, Mazda UK. The MX-5 GT will be driven by two Mazda works drivers including experienced Mazda racing driver, Mark Ticehurst and racing driver, Owen Mildenhall. UPDATE 08/19/11: Mazda has come out with a new video featuring the MX5-GT taking a hot lap around the world famous Spa Francorchamps race track in Belgium. The video is hosted by Mark Ticehurst as he pilots his little sportster around the track. Check it out! Hit the jump to read more about the Mazda MX-5 GT. 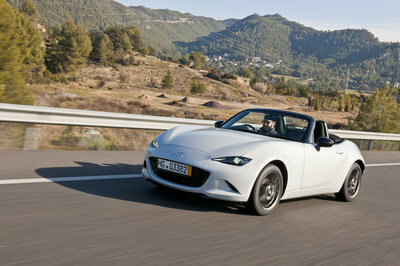 UPDATE 08/21/12: The Mazda MX-5 GT4 - yeah, that’s what it’s called now - has now been priced by Mazda. Want to find out how much it’s going to cost? Click past the jump to find out. Developing the new MX-5 GT took about 400 hours. The car needed suspension adjustments, six speed sequential gearbox integration, and a lowered engine. It also underwent a couple of changes to lose some weight; removal of the interior components and an acid dip for the shell. The exterior then received carbon doors and polycarbonate windows before the entire thing was painted in Spirited Green metallic combined with orange and gray graphics. No car is ready to go on the track until it gets a complete safety overhaul. 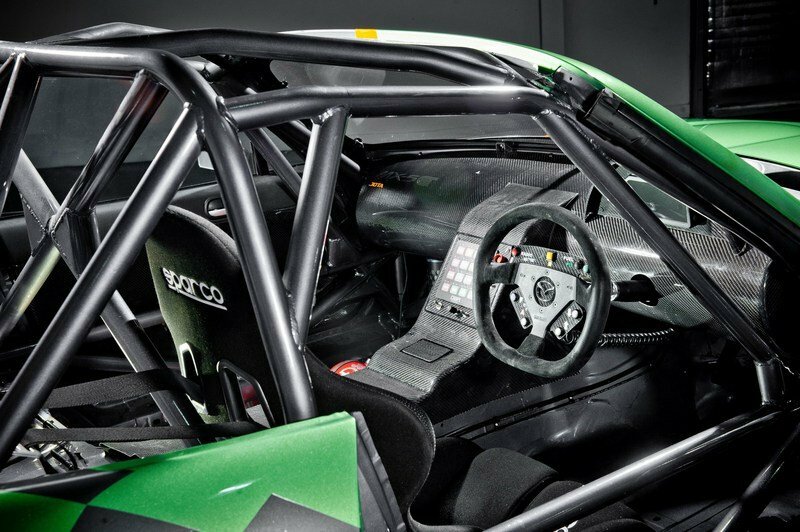 The Mazda did just that with the addition of a roll cage, race seats and harness, external electric cut-off and fire extinguisher, safety catches on the bonnet and boot lids, a competition steering wheel, and alloy wheels. The running gear, rear axle, gearbox, and engine have also been modified to enhance performance. Under the hood of the GT, Mazda has placed a modified engine that develops a total of 275 HP. 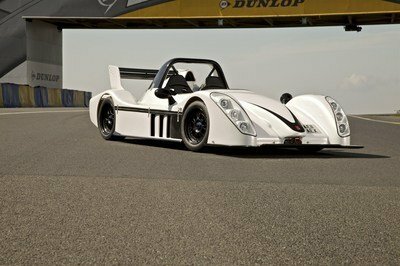 Mated to a six speed sequential paddle shift gearbox, this engine will sprint the car from 0 to 60 mph in just three seconds and up to a top speed of 160mph. ₤150,000. That’s how much the MX-5 GT4 is going to cost. Despite its numerous improvements, the MX-5 GT will have plenty of competitors in the British Endurance Championship. Makers like Aston Martin, Porsche, Lotus, and BMW have already announced their presence in the race, but the biggest challenger from them all will be the recently launched Lotus Evora GT4. The car is powered by a Cosworth tuned mid-mounted, transverse 4-liter V6 engine that delivers no less than 440 HP. However, despite the fact that this is a more powerful car, the Evora GT is much heavier than the MX-5: it weighs a total of 2557 lbs. The car looks fantastic with color green. The exterior design adds a sporty look of the vehicle. I like the complete safety overhaul of the car the roll cage, race seats and harness. I guess they need to remove some part for the interior. I don’t have any question about the durability and reliability of this car. The only problem is the competitor is much powerful compare to this car. So, I guess they need to work also on that. 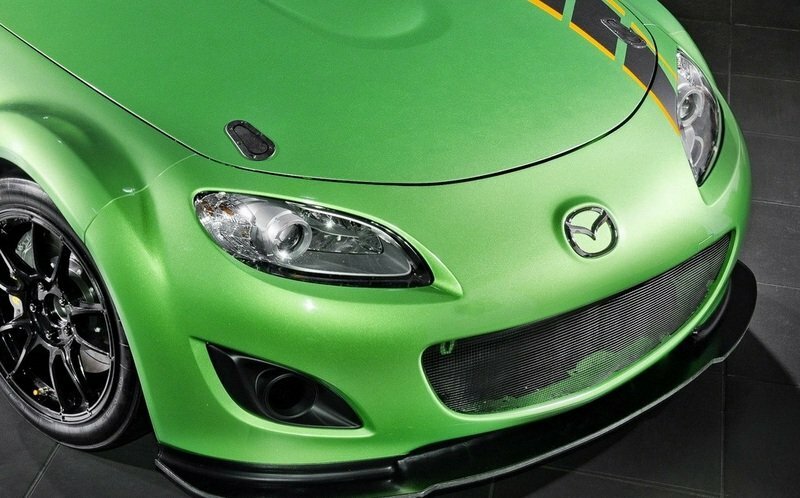 Mazda GT really looks so cool on its exterior detailing, and it looks more very appealing on its green body paint. However, I’m too disappointed on its engine output, which is only on a 275 hp. I don’t like the twist of this car, it look suffocated inside with its bars. What I just appreciate here is the exterior and headlights it complements with green and black. Well, I would agree that this is probably one of the weirdest entries that I have seen here. But since Mazda really took time to upgrade this one. So how did this car perform in the races? I really thought that it would have a fair chance since the standard is rather good, so I want to know how it went. it’s a newbie. And I think the front seems to be heavy.. I guess they need to removed some unnecessary part like the headlights t make it lighter . One thing i don’t like about Mazda MX-5 is the color painted design that really my taste as well,But the model has a great qualities capable of bullet proof reliability higher powerful output. Well, basically i doubt this car will make into the competition. It doesn’t seems that it has the powerful performance to drive in a very competent manner. Based on its outside appearance that seems to have less quality in driving experience. Yeah, I would also agree with you. The Miata has superb handling, which I think will be quite useful for the race. All they need is a driver who can make good use of that. Well, I would probably still lay my bet on the MX-5. Even though the car has been build more for leisure, I think it will still be able to perform well if it was given the right upgrades. Well, the Miata is actually very promising for this one, considering how well it can perform. Now let’s just hope that they would actually improve on that aspect. They might be trying to duplicate the success that they had with the Miata during the 1991 Le mans. But I would agree with you guys that it is highly doubtful that it can compete with the more powerful cars here. I think the Mazda Team Creative has a lot of things to do for the modification of this car. They need to trim down MX-5 to lose some weight, so I guess they need to remove some part for the interior. I don’t have any question about the durability and reliability of this car. 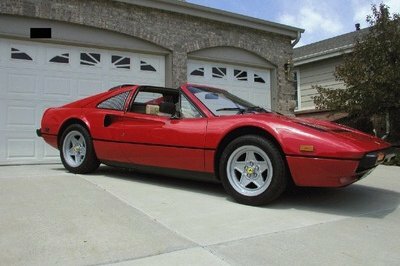 The only problem is the competitor is much powerful compare to this car. So, I guess they need to work also on that. Well now, I wonder what kind of upgrades they will be putting into this one. 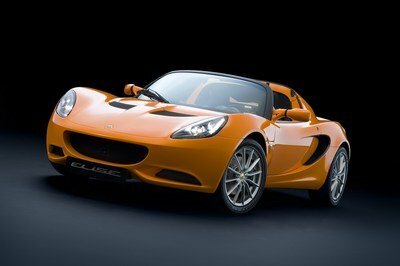 Sure, the MX-5 is a rather fast car, but I don’t know if it will be able to perform well around the track. 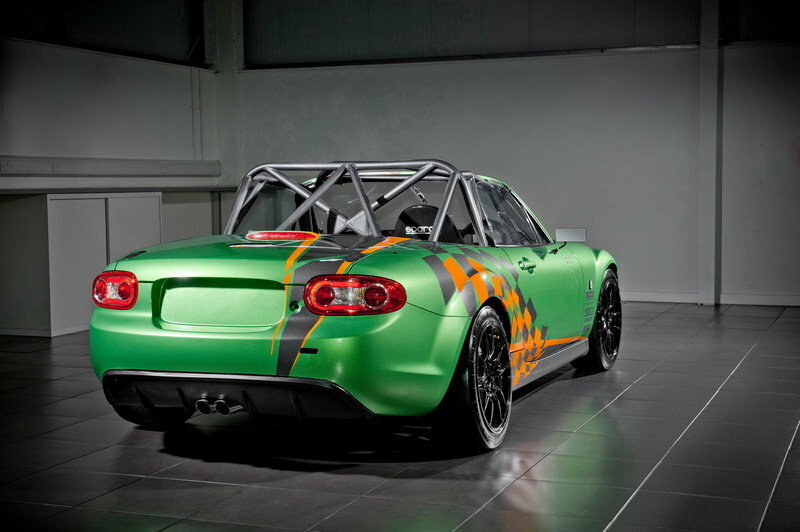 A Miata with a roll cage, well now, that certainly is something that you won’t see everyday. I wonder if this one would actually be able to stand out in the race.